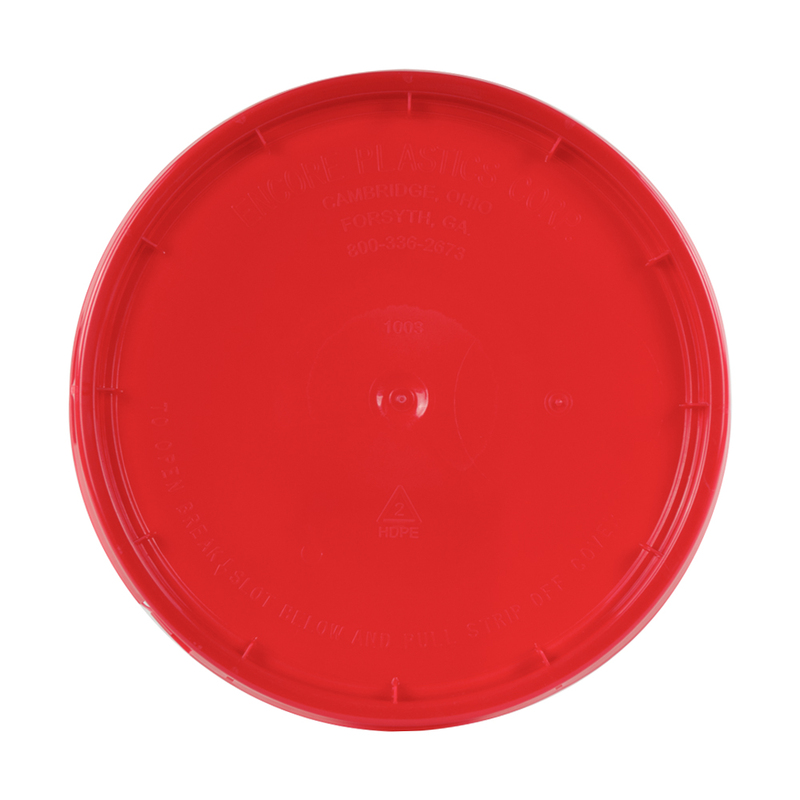 Red Tear Strip Lid w/ Gasket | U.S. Plastic Corp. 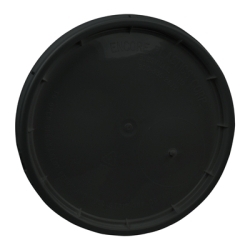 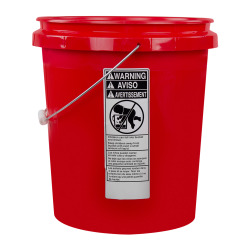 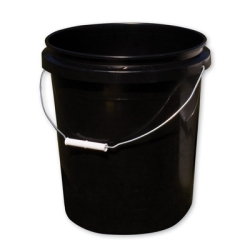 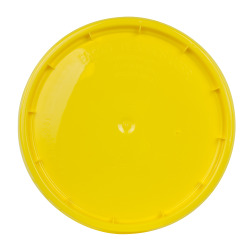 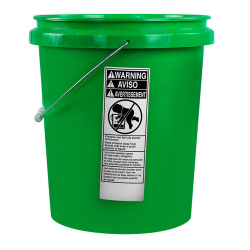 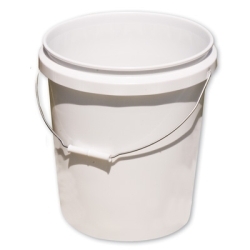 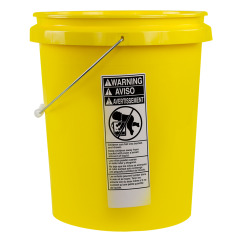 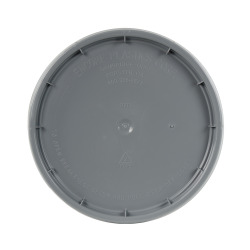 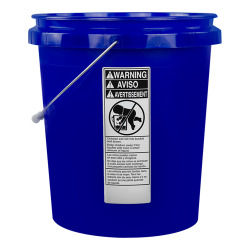 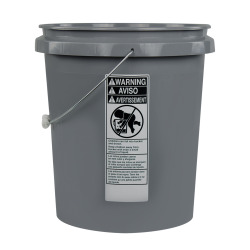 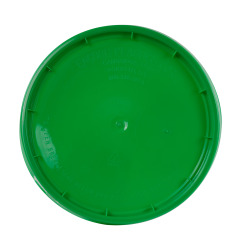 This tear strip lid is designed for the 5 Gallon Economy Bucket.